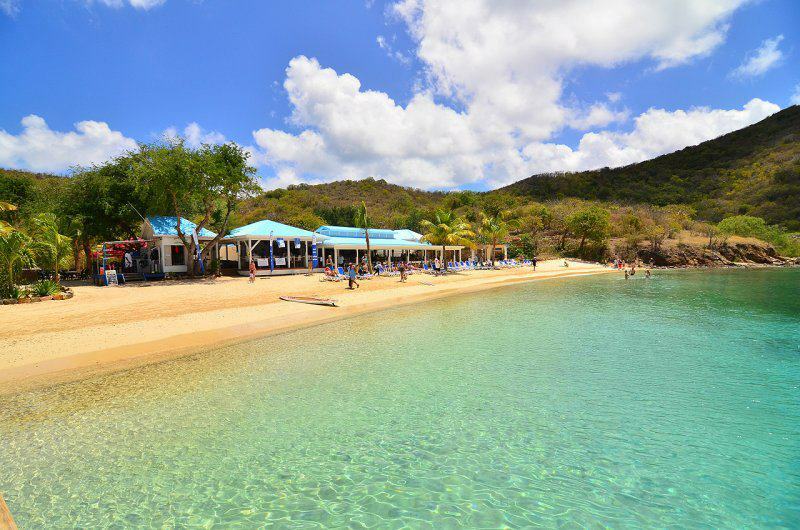 Pirates Bight Restaurant & Cafe – Norman Island, BVI – Norman Island offers one of the safest and most scenic harbors in the British Virgin Islands. The anchorage known as “The Bight” offers over 100 moorings available for guest use and is central to numerous world famous SCUBA dive and snorkel sites such as the Caves and the Indians. The 610-acre privately owned uninhabited island also boast numerous hiking trails and a breath taking white sand beach, which is the site of Pirates Bight Restaurant. British Virgin Islands, BVI, Norman Island, Restaurants. Bookmark.